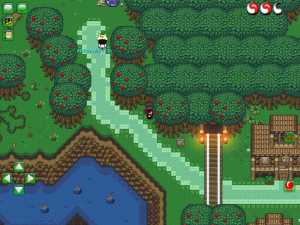 This contains all locations of the Hats !! 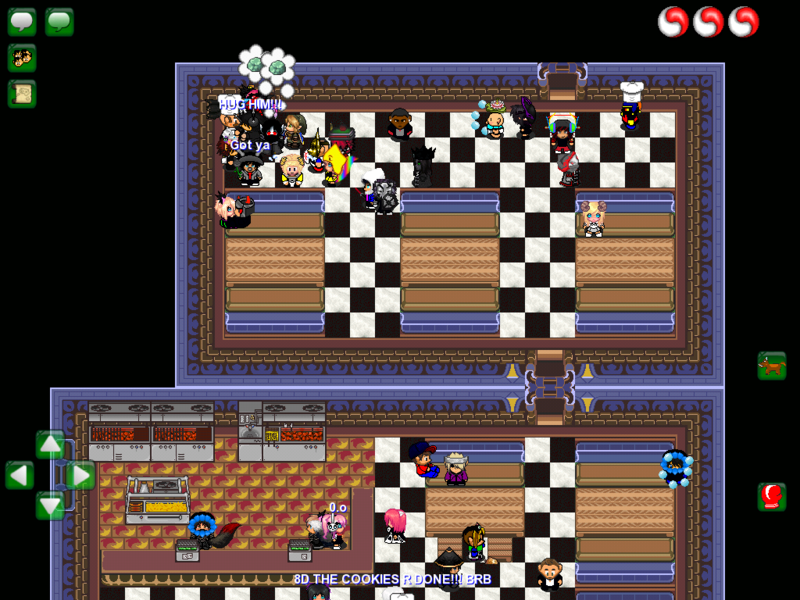 The Chefs Hatis located at the Burger Refuge in Graal City. 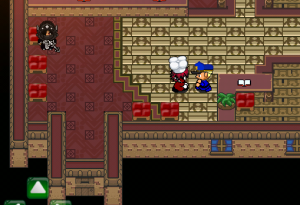 The NPC is called “Head Chef”. 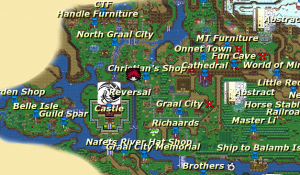 The GPs Hat is located at the GP Station next to Revolution in North Graal City. 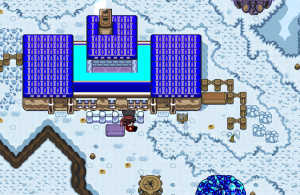 The Snow Hat is located in Snowtown close to the PK zone (the building got 2 doors). 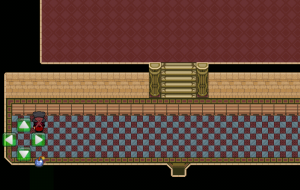 Go up one floor and there he is. 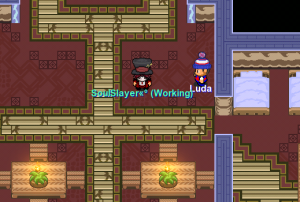 The NPCs name is “Luda”. 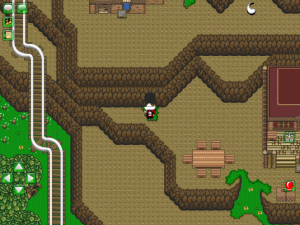 The Miners Hat is located in the Cave to Belle Island. 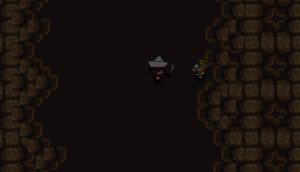 The NPCs name is “Jared the Miner”. 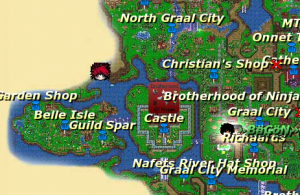 The Sailor Hat is located at Balamb Port under the Bomb & Arrow shop. 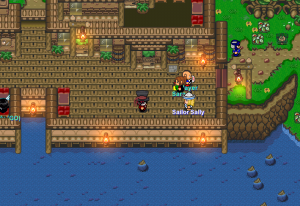 The NPCs name is “Sailor Sally”. 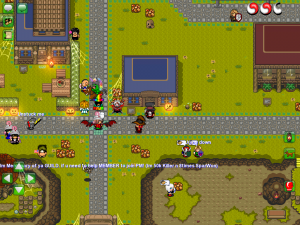 You can find the farmer hat located at the top right of the Bees Knees. It is sold by a guy named Mike Montgomery. 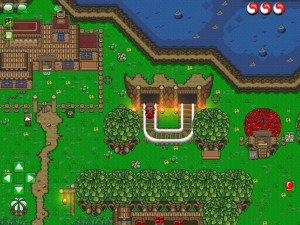 Head to north Graal City and bomb the cliff wall that is left of Revolution. 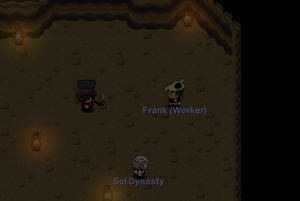 Once inside, head into the waterfall and play against Frank (Worker) to win the Fossil hat. You can find this hat in the toilet of Zol’s Pub. 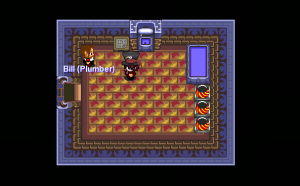 Play against Bill (Plumber) to receive the hat. 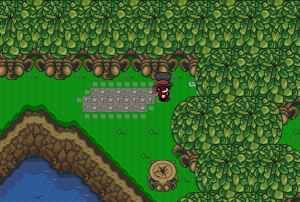 This hat is tricky to get to! 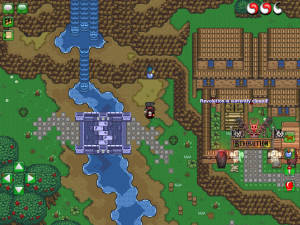 It is sold under the large waterfall above Belle Island. 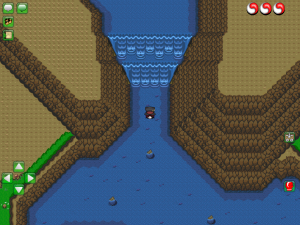 You need to enter the water stream, which will take you to a cave level. 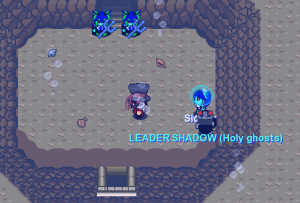 The person who plays RPS for the bubble hat is to the right of the level named Sidney. play against Exodus for the helmet. TiNe is located in a house below Nafet´s river bridge (under Taylor Richaards). 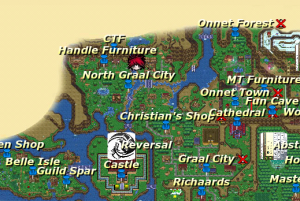 Next to that you can find a 30 Gralats worth chest as well. 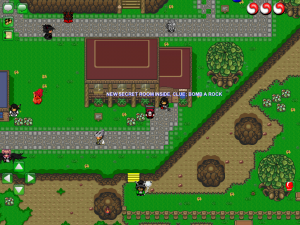 This guide wasn’t updated because alot of them are not in graal anymore 😉 maybe update it. 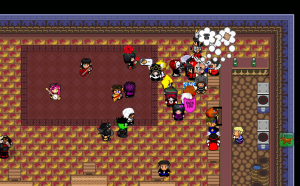 Why aren’t they here anymore I want them to come back I’m thinking old graal is better the graal now. 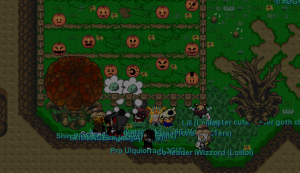 Please bring it back!!! 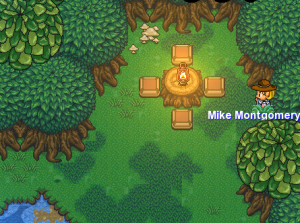 Hm… There are new ones btw…. 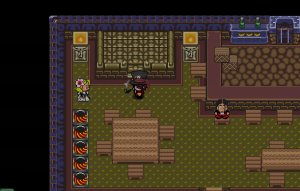 One at the angel clan church, and another at the graveyard next to the church in graal city. Found new ones!! 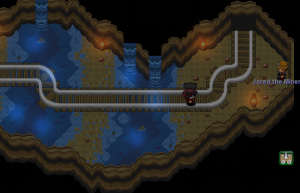 Listen up.. Go to pyrat bay and enter the cave there go up and youll see a new cave go inside then go up. 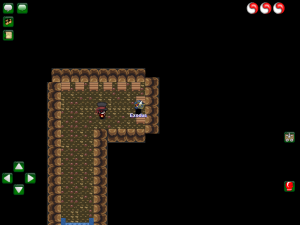 Youll see a cave with webs so use ur upgraded lantern then go inside ull find two chests go talk to the guy and bet that weird hat he found for 630 gralats.. And try to find tthis. Go to the cave where u give the guy a burger try to look for a loose wall bomb and keep finding finding loose walls to bomb. Ull. 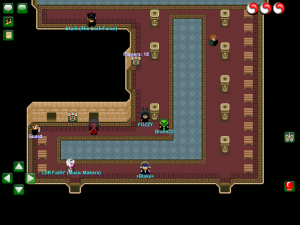 Find rat king and get the rat hat beware cuz there are tons of rats there. 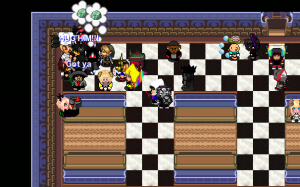 Btw i cant find some of the rps hats..
Also add me to learn more rps places new and fresh from updates its golden star!! !